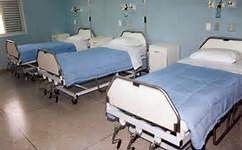 Lack of beds is the main cause for overcrowding in many hospitals, especially in urban areas. Health Minister Datuk Seri Dr S. Subramaniam said there are about 42,000 beds in government hospitals, at a bed to patient ratio of 1.9 : 1,000 There are more than 30,000 beds in private hospitals. 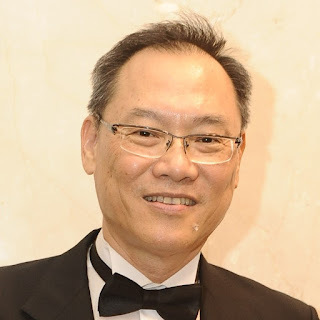 "If possible, we hope to increase the number of beds to 70,000 in government hospitals to ease the overcrowding, especially in major hospitals," he told reporters after officiating the Healthcare Forum 2014, "Addressing the Needs of a Changing Citizenry" at Sunway Resort Hotel and Spa. Subramanian said some hospitals, especially in urban areas, record 100% occupancy most of the time while those in rural areas are low. The hospitals that face high bed occupancy rates are in Klang, Kajang, Ipoh, and Penang. "We are aware of the problem and although we would like to add more beds, the constraint is a lack of funds," said Subramaniam. He said Selangor and Federal Territory need more hospitals to meet the high population density. "I must admit that the Ministry faces challenges in building more clinics and hospitals. But with what we have, we give the best treatment options for patients," said Subramaniam. He said the Health Ministry received an allocation of RM 22 billion last year, with only RM 1.9 billion channelled for development to build hospitals, clinics and purchase medical equipment. Of the total allocation, RM2.2 billion was channelled for free medication for those in the low-income group and the rest for operational purposes, including salaries for the 150,000 staff.